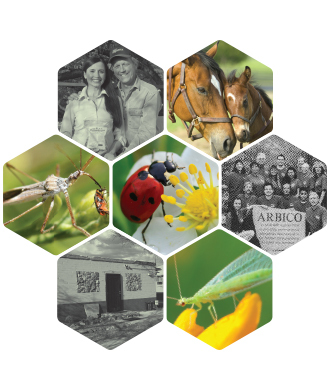 Wondering About Natural Fly Control? 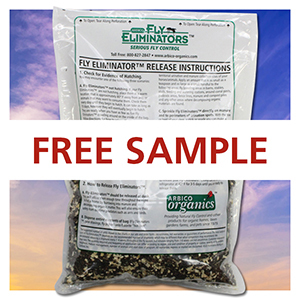 We Offer a Free Trial - Sign Up Here or Call 1-800-827-2847 To Schedule Your Free Sample! For First-Time Customers Only.